Acing the SAT exam is not impossible. But you are going to have to study and prepare hard to give yourself the best chance possible. 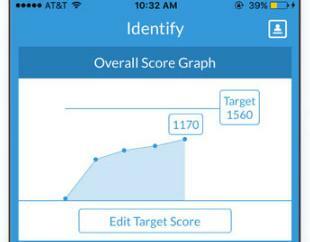 In the past few months, we have tested and reviewed plenty of SAT applications for iPhone. 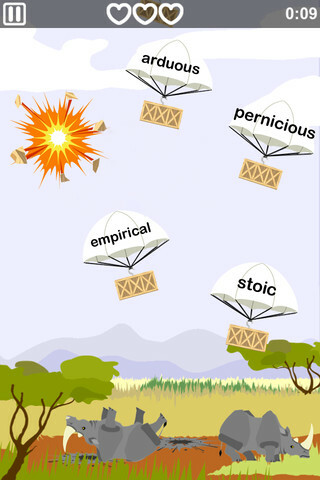 MindSnacks for SAT is a cool little app that makes preparing for the vocabulary portion of the test more enjoyable. It contains 6 games to build your vocabulary, improve your spelling, and boost your listening skills. MindSnacks allows you to learn your SAT material in a playful fashion. It has 25 levels of SAT vocabulary to work through. Word definitions, parts of speech, and antonyms are provided. MindSnacks covers a total of 500 SAT level words. You also get images and audio clips to help you with comprehension and pronunciation. MindSnacks uses memorization training to help you remember what you learn for longer. 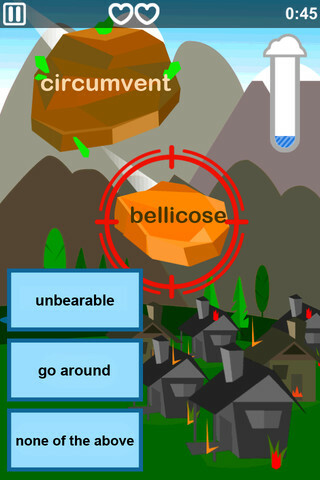 MindSnacks makes the process of learning words for SAT more enjoyable. You get 25 lessons and 500 words to get started. Of course, this app should not be the only SAT preparation app you use to get ready for the test. But it does come handy when you are getting bored with your studies.